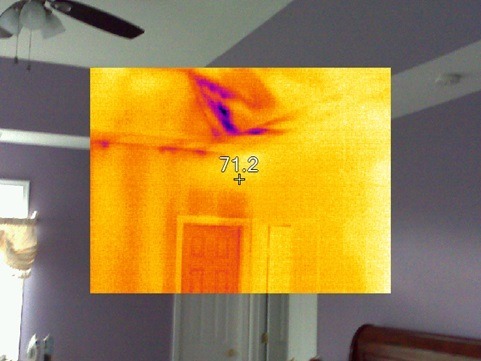 Our Five Star Public Adjusters use infrared moisture sensors to detect moisture behind walls. Is There Mold in Your House? Mold is part of our natural environment, and can be found just about everywhere, including inside your house. Mold is generally not an issue until it starts to grow indoors. Moisture has the biggest effect on mold growth, so being able to control moisture is key to controlling mold growth. Mold can severely impact your indoor air quality and mold growth that gets out of control can affect your health. If you have mold growth as a result of flood damage, a burst pipe, leaky pipe or some other accident or natural disaster, you will probably want to file a claim against your homeowners insurance policy. Mold can also be a result from damages that were never discovered. When a hurricane hits and moisture seeps into your house, it may go unnoticed for months. You may begin to see signs of moisture through stains in your ceiling or walls. By that point, the damage behind the walls may be significant. Mold may have been growing for some time. It is important to have a public adjuster, like Five Star Claims Adjusting, do a thorough inspection to be sure that everything has been uncovered. A public adjuster works for you, not your insurance company. 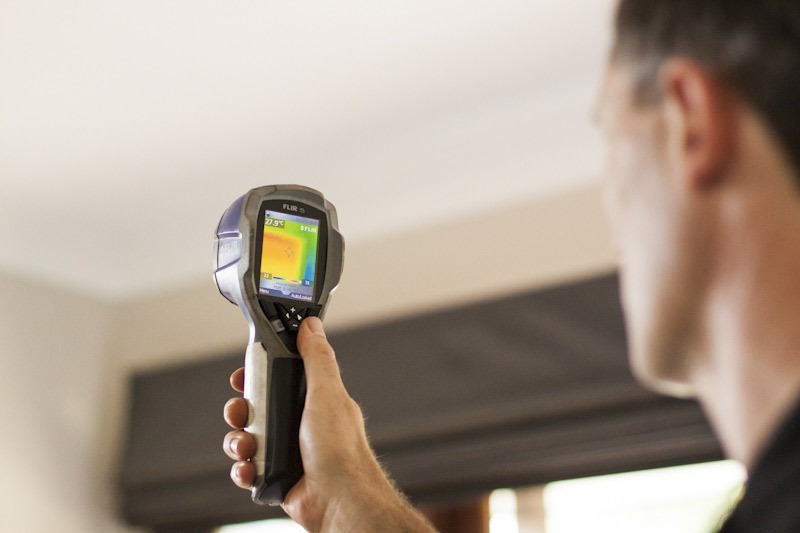 Their inspection will go into greater depths and be sure that EVERY bit of damage is uncovered, so that your claim will address damage that is both evident and hidden. If you are unsure as to whether you have extensive damage, call Five Star and we’ll do an 11-point inspection for FREE! That’s right, there is no obligation to you. If you choose to file an insurance claim based on the damage we uncover, we can assist with that claim and work directly with your insurance company to be sure that you receive the best possible settlement. As you can see, moisture can be lurking behind walls without being noticed from the outside.